This Trill Outdoor Stool 750mm is an outdoor stackable monobloc stool made from fiber-glass filled resin (uniformly fiber-glass polypropylene resins with UV additives). A Trill Outdoor Stool 750mm is water resistant and resistant to sunlight as the matt monobloc colours won’t fade over time making the stool ideal for outdoor use. Sturdy but light in weight – easy to move and stack to store away when not in use. Available with a twenty four month warranty, ideal for contract and high commercial usage. Perfect for indoor and outdoor use! 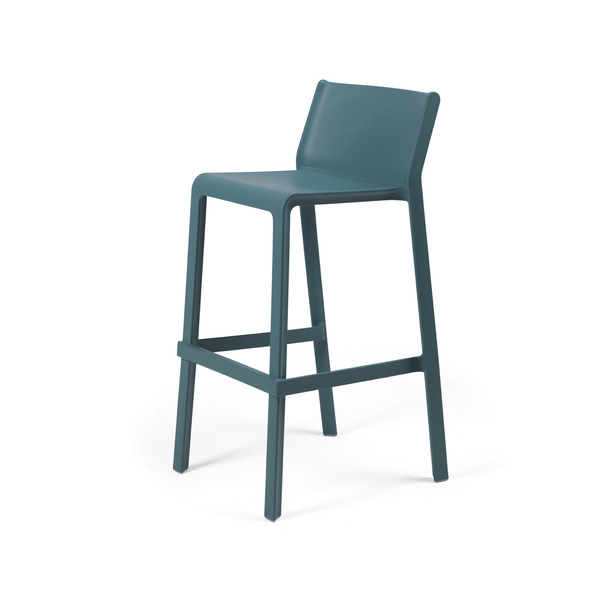 A competitive priced INDENT ORDER is available on this Trill Outdoor Stool 750mm. Our furniture offered by INDENT ORDER are available only in minimum stack orders (Trill Outdoor Stool 750mm = 10 MOQ). Using an INDENT ORDER for the production of stock items gives you savings particularly if you plan ahead – orders generally take 8-10 weeks to arrive. Recyclable resin – a 100 % recyclable product can be crushed and completely recycled without producing waste or damage to the environment.